3rd Birthday Dinosaur Shirt. 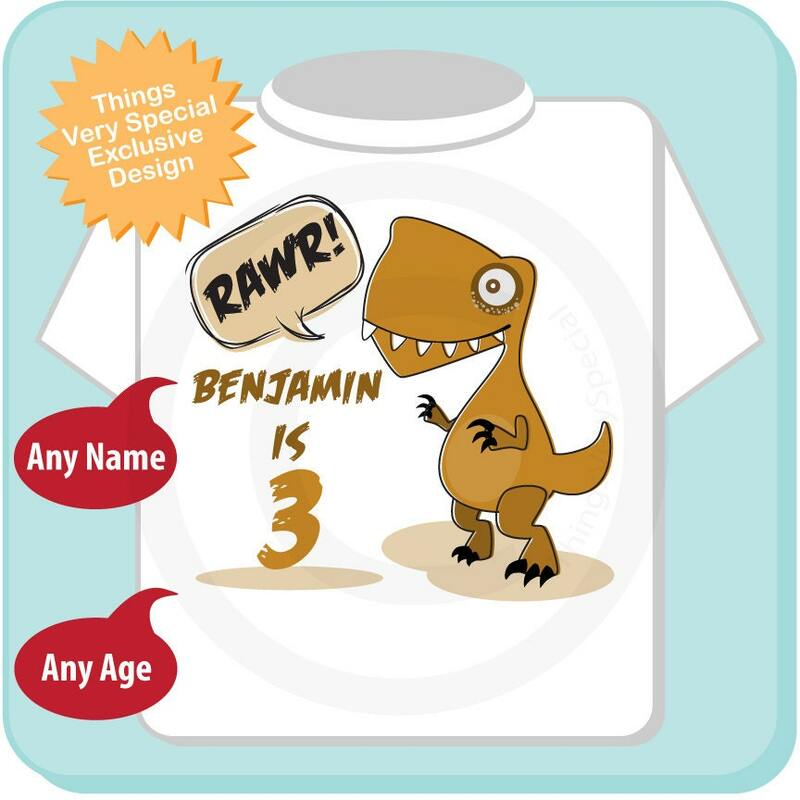 This tee shirt with cute birthday boy dinosaur can be personalized with your child's name and age. 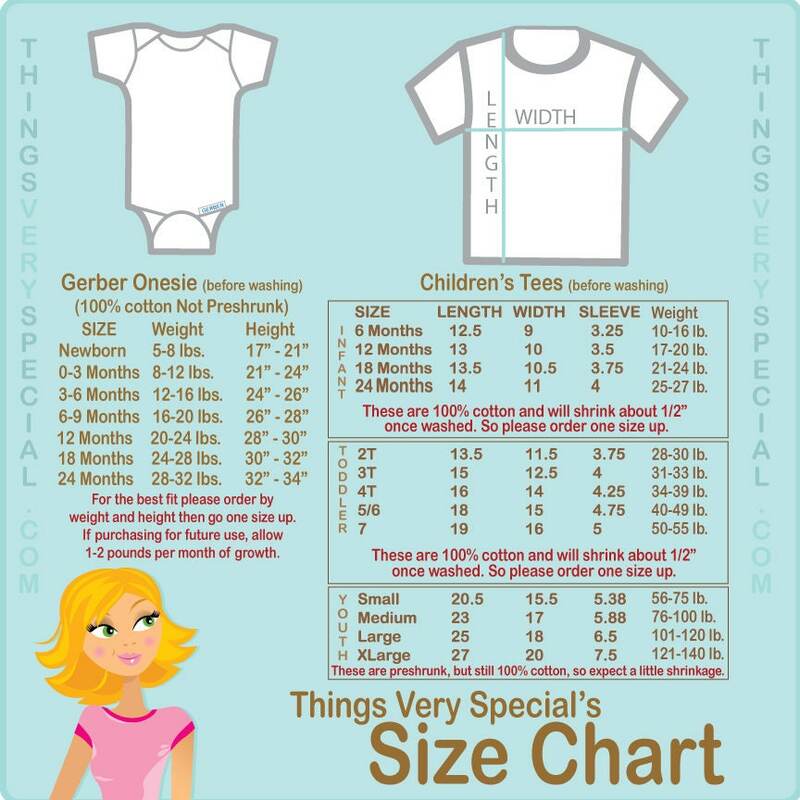 It's extremely small and short. Need to return it ASAP. Fast shipment, loved the shirt! Received this shirt just a few days after ordering! Exactly as descripted and shown in picture. 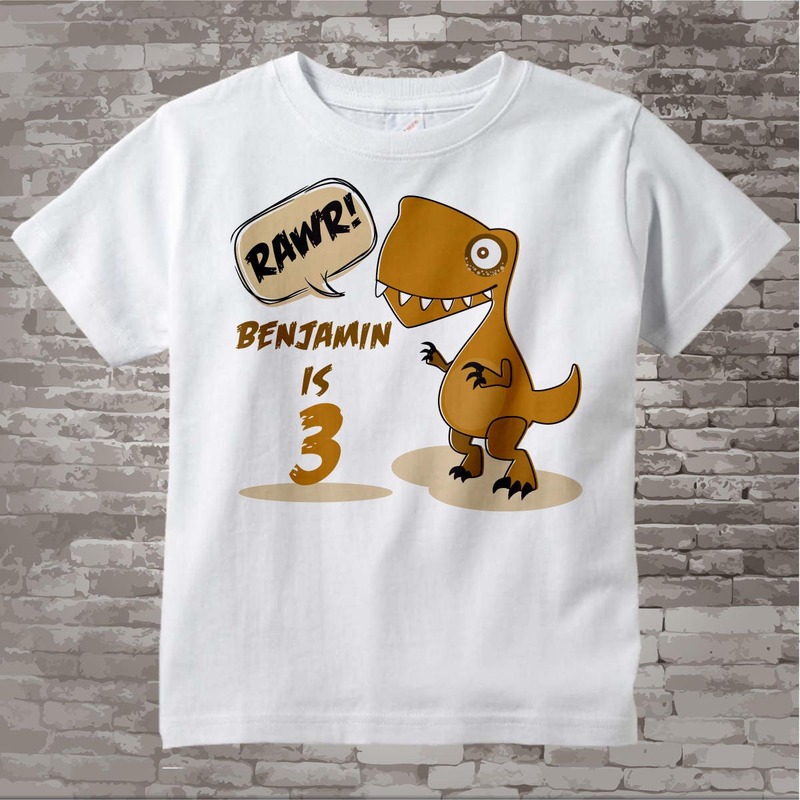 Can't wait for my son to wear it for his 3rd birthday party that is dinosaur themed!